Proteins are made of amino acids that are folded together. There are essential amino acids – those that our body cannot make, and non essential amino acids – those that our body can make. 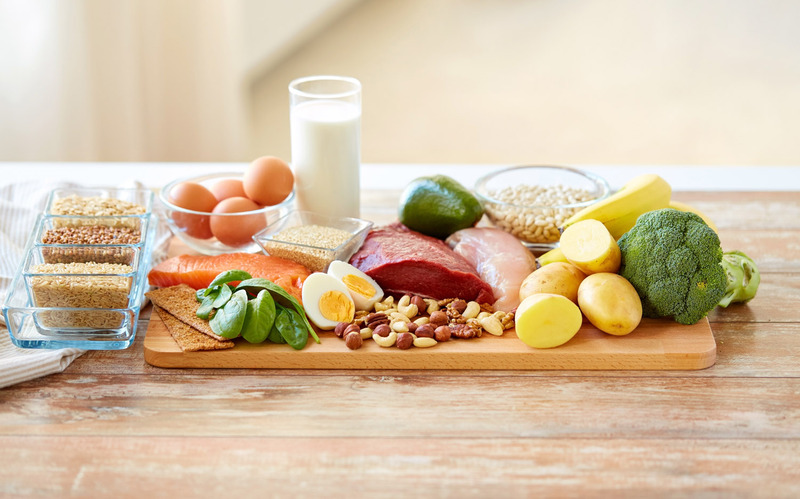 Proteins that are made up of all the essential amino acids are said to be complete while those that lack in one or more essential amino acid are incomplete. Complete proteins come from sources such as meat, eggs, cheese, dairy and soy. Incomplete proteins come mainly from vegetable sources with the one exception being soy.